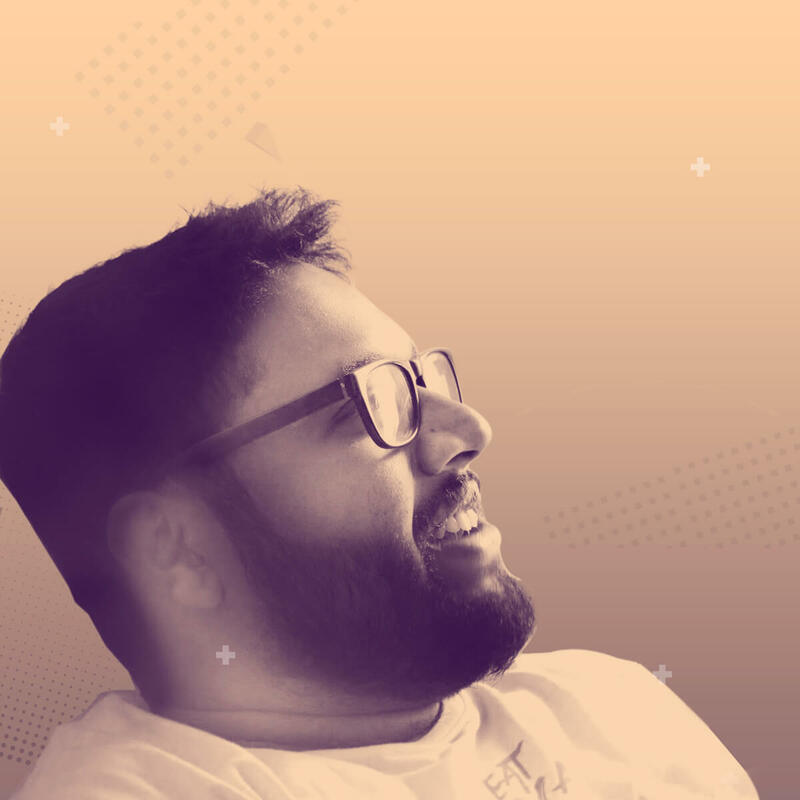 Multi-functional designer, UXE @Chumbak, formerly co-founded @Codeyssus Labs, in love with simple designs and smart interactivity. 18 min TED like Talk | Category: Design Craft with UI Focus (Visual Design & Front End) | Target Audience: Online shoppers. Importance of visual design on customer engagement and the importance of an omni-channel experience.